Let the Cretan wine, the traditional small bites of Chania and the imposing landscape of the island lure you in for a tour of a lifetime! Small Group Tour: Daily & upon availability at 9.30 am Cost: EUR 80 per adult, EUR 55 per child 7-12 y.o. Since the Minoan times, with the island’s land offering optimum conditions for growing vine varieties of excellent quality, Crete has managed to build a brand around its local wine, competing against internationally renowned labels. Join us on this tour and taste for yourself Crete’s heritage through its rich and fragrant wines, produced across Crete’s various regions. Become familiar with local varieties, such as Vidiano, Vilana, Kotsifali, Mantilari, Liatiko,Romeiko and more, while allowing your senses to absorb the potent aroma of the sophisticated selection. Excellent walking tour around the Old Town! Our Guide Maria came across as hugely knowledgeable & passionate and shared so much of the architectural and social history of Hania! 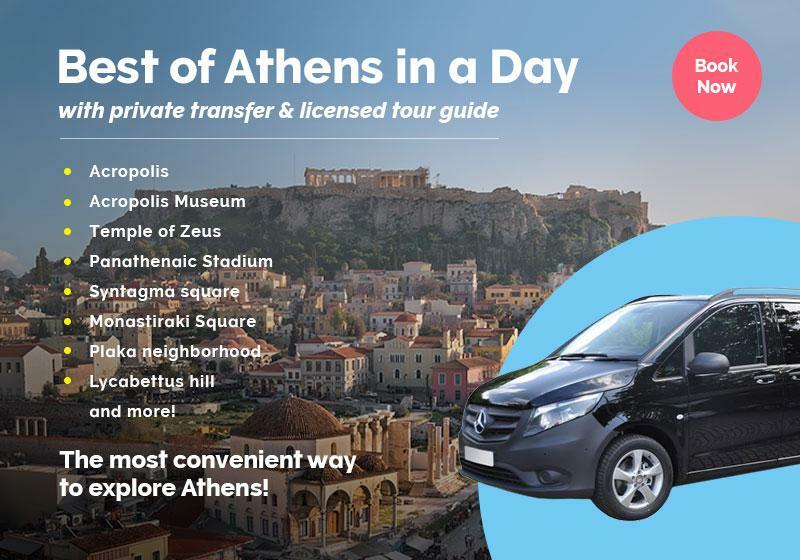 Would recommend doing this tour within 24hrs of arriving in the city as it really made us aware of the hidden parts of Chania. Kicking off your wine-tasting experience, the first stop will take place in the heart of the old town of Chania. Passing by the Municipal market of Chania, you will have the opportunity to indulge in a mini food tour, where you will get to taste an array of Cretan good, such as ‘graviera’, ‘anthotiro’ and “mizithra” cheese, olives, rusks, local mini cheese pies known as ‘kalitsounia’, different honey varieties and more. After this gastronomic explosion of flavor, your expert guide will take you for a visit to a spectacular, local wine shop. With the assistance of wine specialists, you will taste some of the Cretan wine varieties from the Lasithi, Heraklion and Rethimnon regions, while being educated on wine producers that operate in those regions, as well as their unique and original approaches to wine-making! The time has come for you to visit the East part of Chania, where you will be transported by luxury cars to a traditional family-run winery. After your ascent to the White Mountains, you will meet the specialists of the internationally-renowned ‘Romeiko’, an awarded variety of wine that hides its secret to success in its unconventional production process. After being awarded with a taste of Romeiko’s superior flavor, you will enjoy an awe-inspiring view of the White mountains, as well as a visit to the winery’ stunning art gallery. There, you can see a 500-year-old treadle, while taking a stroll around the herbal garden and the museum of traditional Cretan exhibits. Closing the tour on a high note, you will pay a visit to the underground treasure of the winery: its cellar, located inside a cave, where steadfast rocks cover the cylinder bottles. Intriguing stories and mouth-watering flavors, this food and wine tour has it all! There is a minimum of 2 adults that are required to book for a small group tour. No. The costs include a 6-hour tour with an enthusiastic guide and all food tastings!